pseudoparanormal: What REALLY goes on at Area 51? 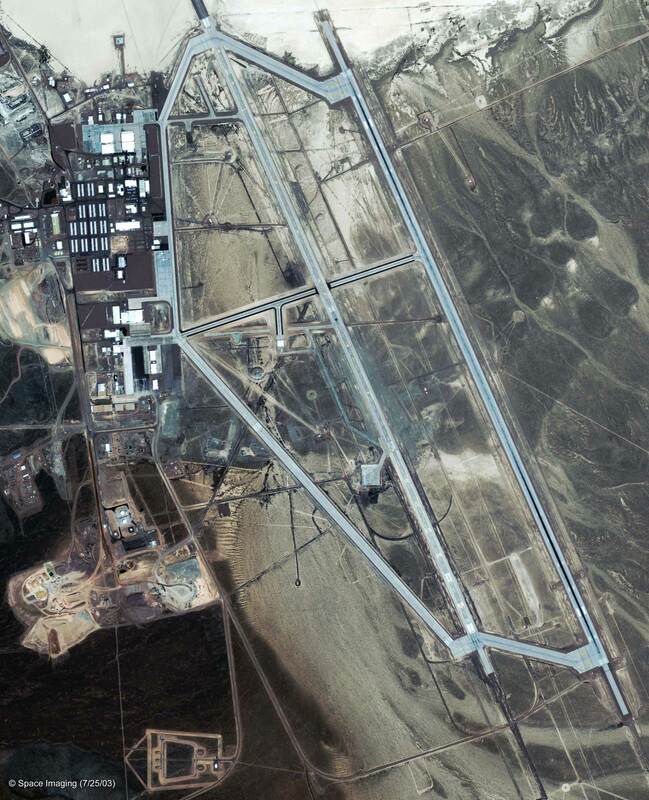 Area 51 which is also known as “Groom Lake” or “Dreamland” is a secret military base that the United States government has never officially acknowledged that it exists. It is controlled by the United States Air Force Flight Test Center and is named Area 51 because it is in grid number 51 of the Nevada Test Site. It was first created in 1954 as a base to test top secret aircraft for the Cold War.The U-2 spyplane was tested there for missions over the Soviet Union. Later the SR-71, A-12, D-21 drone, and also the F-117A were tested there. Then in the 1980’s the base along with its airstrip increased to its present total size of six miles. Around this time mysterious lights began to appear and view points of the base were closed off from the public. In 1989, a so called physicist named Bob Lazar claimed to have worked there where he tested highly advanced aircraft and UFO’s from aliens. Supposedly they reverse engineered the alien space craft, which is the process of discovering and breaking down the principles of an object or device through the analysis of its structure and design. Ever since that time, Area 51 has been the site of UFO sightings and other lights in the sky. This is a perfect example of Pseudoscience as it has the basic elements involved including imprecise, scientific sounding languages with all of the advanced aircraft and reverse engineering of alien UFOs. There is the general lack of progress as the same sightings and reports have been going on since the 1980s with no actual real confirmation. Also the overreliance on Testimonials and Personal Experience and Appeals to False Authority from Bob Lazar for Area 51 is present. I think it is safe to say that there are extraordinary claims without convincing evidence with many groups and conspiracy theorists trying to prove and confirm rather than refute, which is of course another characteristic of Pseudoscience. In fact based on the evidence, I would think that it would be obvious that there would be strange looking craft and lights around area 51 considering it has housed and tested experimental aircraft since the Cold War that no one has ever seen. Is it possible that experimental aircraft might look like UFOs especially in the night sky to the untrained eye? The Psychology behind it is from chapter 10 about mass delusions and hysterias and chapter 5 where people expect is what they believe because of their delusions about aliens they expect to see a UFO so they end up “seeing” one.